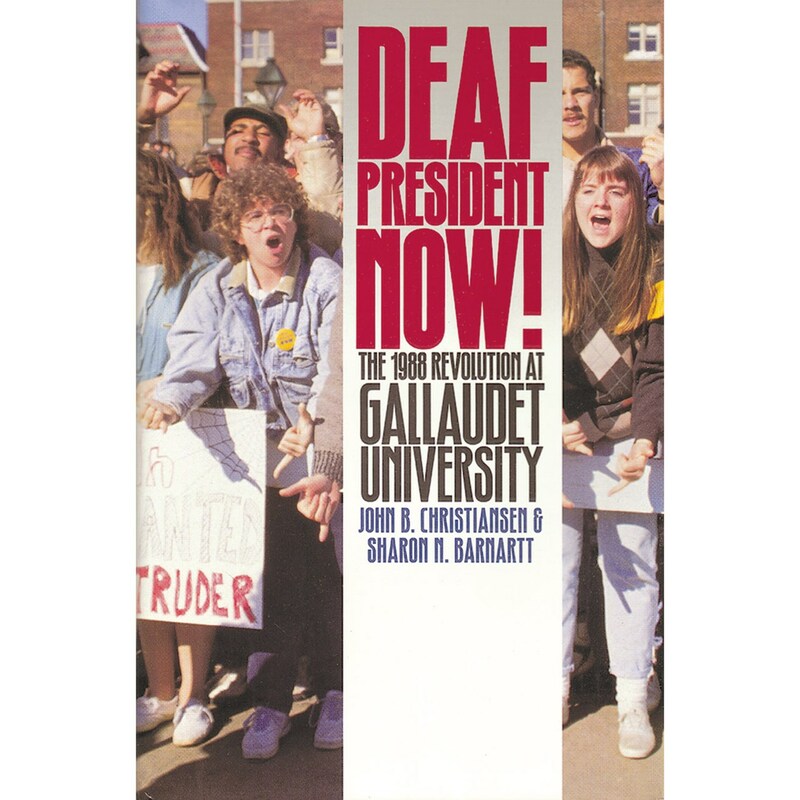 Deaf President Now reveals the groundswell leading up to the history-making week in 1988 when the students at Gallaudet University seized the campus and closed it down until their demands were met. To research this probing study, the authors interviewed in-depth more than 50 of the principal players. This telling book reveals the critical role played by a little-known group called the Ducks, a tight-knit band of six alumni determined to see a deaf president at Gallaudet. Deaf President Now details how they urged the student leaders to ultimate success, including an analysis of the reasons for their achievement in light of the failure of many other student movements. This fascinating study also scrutinizes the lasting effects of this remarkable episode in the civil rights movement of the deaf. Deaf President Now tells the full story of the insurrection at Gallaudet University, an exciting study of how deaf people won social change for themselves and all disabled people everywhere through a peaceful revolution. 232 pages.